Paul Derry have a wide experience in industrial heating. We can install and service a wide variety Industrial heating solutions in Newark. In addition we can maintain and service your existing equipment. This is paramount to its ongoing safe and efficient operation. We highly recommend (and most insurance providers require) that appliances are serviced a minimum of once per annum. Regular maintenance allows us to anticipate potential failures and carry out proactive repairs to help prevent inconvenient breakdowns of your equipment. 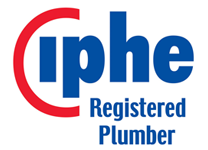 We have extensive experience in Commercial and Industrial Plumbing. From plant rooms, to boiler rooms; heating and air conditioning. If you require new fits, repairs or extensions to your existing industrial plumbing then Paul Derry will provide you with the best industrial plumbing service you can find. Leading the way in providing a complete gas and pipe work solution. 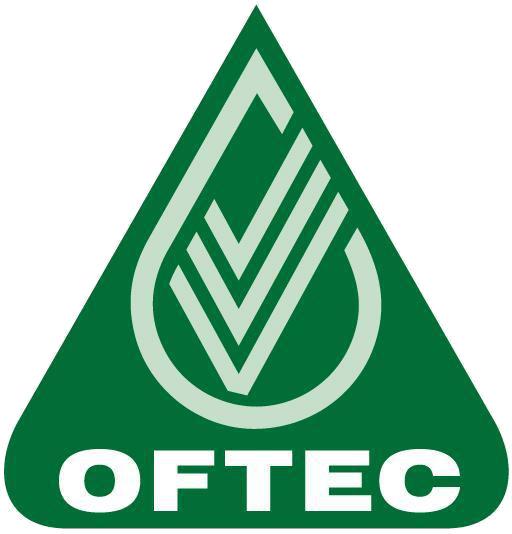 We have a wealth of experience in all types of industrial and commercial gas products. This means we can deliver exceptional, hassle-free, professional service no matter how demanding your project may be. A leading provider of industrial and commercial LPG services including installations, service and maintenance, breakdown repairs and gas safety certificates for LPG appliances and installations. 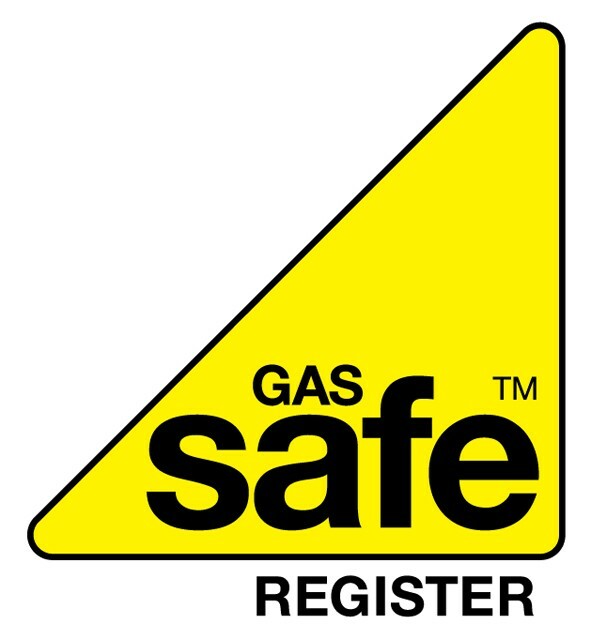 Our Gas Safe Registered engineers are experienced in all aspects of industrial and commercial LPG installations.